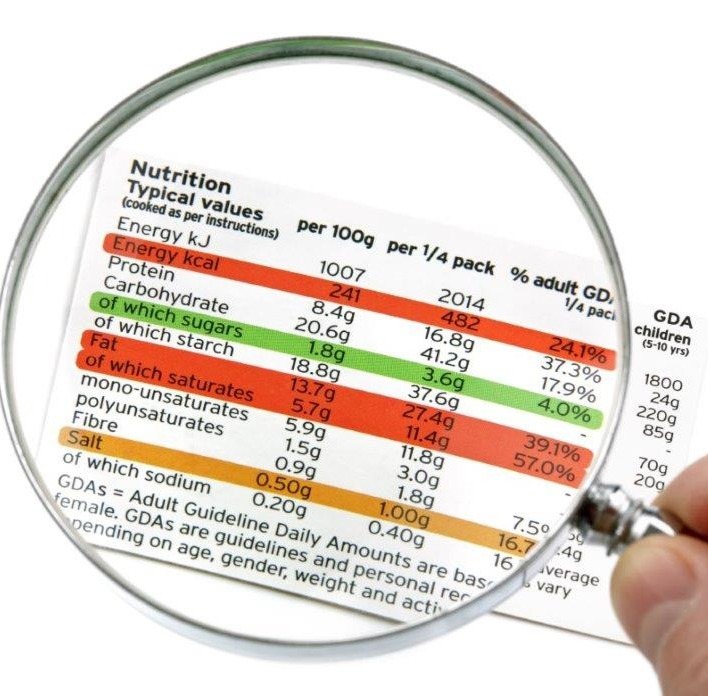 Food labels and packaging are subject to the requirements of Australia New Zealand Food Standards Code (FSANZ). The Food Standards are food legislation documents that can be difficult to interpret especially when you have so many other demands when developing and marketing a new food product. Our food labelling services includes everything you need to comply with Australian food labelling regulations and to market your food product legally.